They gave me an honest assessment and they have reasonable prices. I felt like they were honest and very straightforward with what the best solutions were. They were very timely, pleasant, clean and fast. Jonatan was wonderful, courteous, and clear. He had someone else working with him and they were both great, clean, fast, and courteous. I would tell them that they were very knowledgeable and I liked that they did walk me through step by step what needed to be done. So I had a clear idea of what was going on and how it related to our leak. I liked how knowledgeable they were and I also really liked they kept me in the loop. They would let me know when they were coming and they would come on time. Everything just went really smoothly. They did give me business cards too and I asked to use them to recommend them to other people. 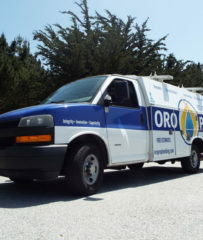 Oro Pro Plumbing, Inc. provides a complete range of plumbing services for residential and commercial clients in San Mateo County and San Francisco. 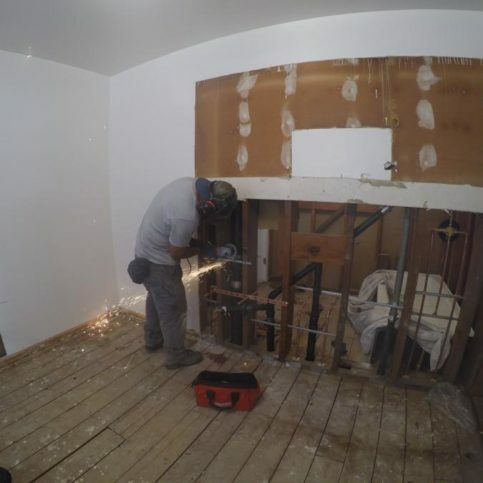 In addition to repairing and installing faucets, toilets, and other plumbing fixtures, the company has the training and equipment to work on water heaters, perform sewer line repairs, and more. 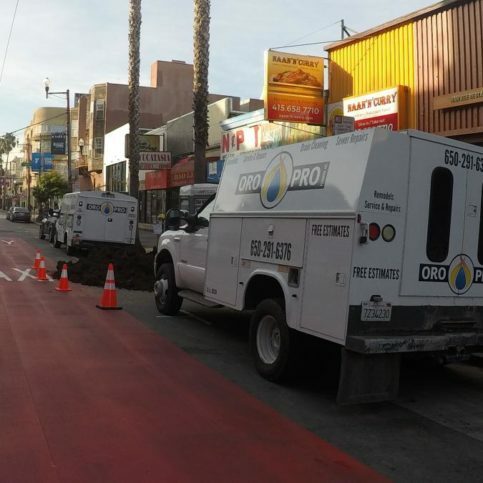 DIAMOND CERTIFIED RESEARCHED CAPABILITIES ON Oro Pro Plumbing, Inc.
Company Name: Oro Pro Plumbing, Inc.
DIAMOND CERTIFIED RESEARCHED ARTICLES ON Oro Pro Plumbing, Inc.
One of Oro Pro Plumbing’s service vehicles heads to a jobsite. 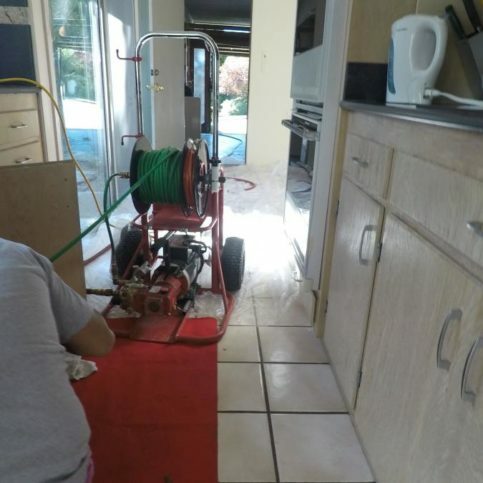 Oro Pro Plumbing has been providing plumbing services for residential and commercial clients in San Mateo County and San Francisco since 2014. 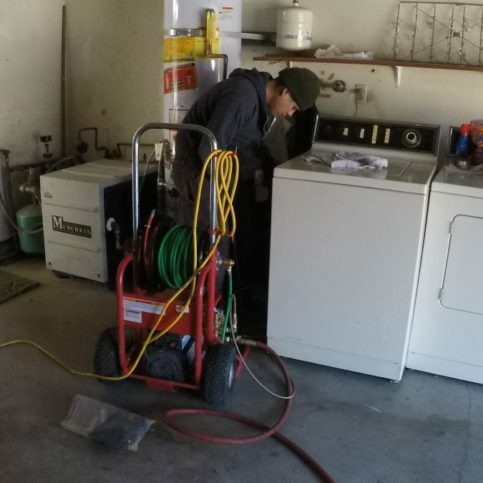 The company has the training and equipment to repair and install faucets, toilets, and other plumbing fixtures, and it’s also qualified to perform sewer line repairs, work on water heaters, and more. 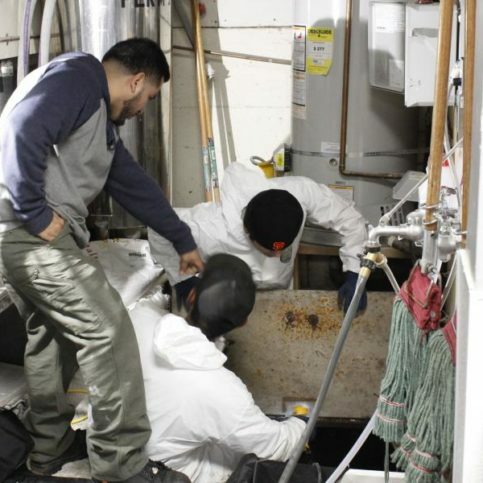 If you need to hire a plumbing company, look for one that has up-to-date training and equipment. 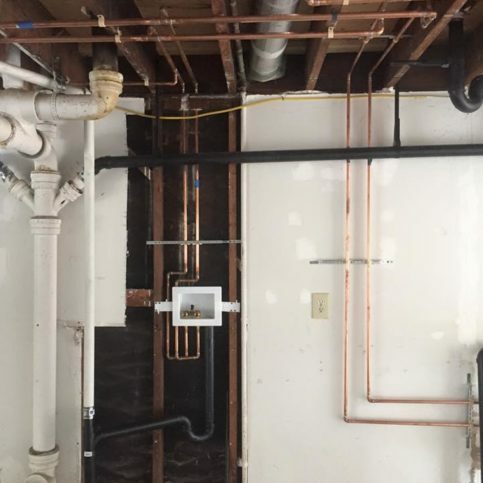 Due to the prevalence of galvanized water piping in older homes, many homeowners are “re-piping” their homes with plastic or copper piping. Traditionally, copper pipes are connected by soldering joints, but a recent innovation offers a faster, safer and more consistent means of connecting pipes. The ProPress pipe fitting system utilizes specialized gaskets that are machine-pressed onto each fitting to create a watertight joint. In addition to being more efficient than soldering, this method is safer because it avoids the potential for burns caused by hot flux. Furthermore, it provides more consistency of quality—workmanship can vary when soldering by hand, but with ProPress, every fitting is connected with the same precision. Considering the substantial cost of re-piping, the superior assurance provided by the ProPress method can be worth the additional investment. 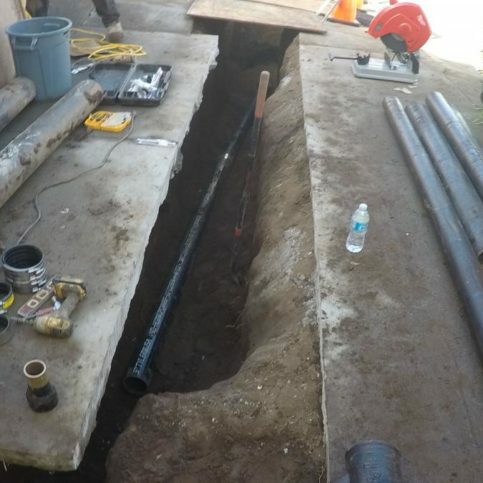 In the past, a broken sewer line required an expensive, time-consuming repair, wherein the buried pipe had to be excavated and replaced. 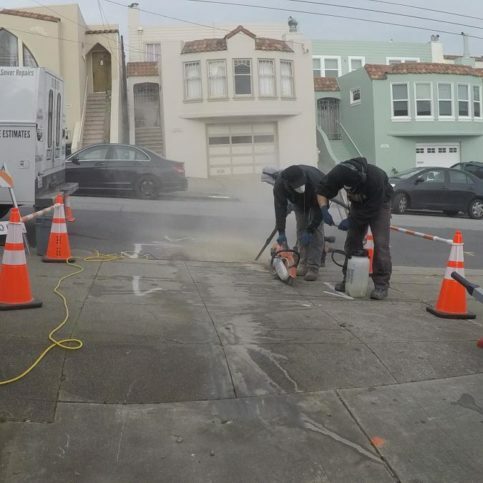 Fortunately, with today’s “trenchless” technology, sewer line replacement entails a much faster (and far less messy) process. 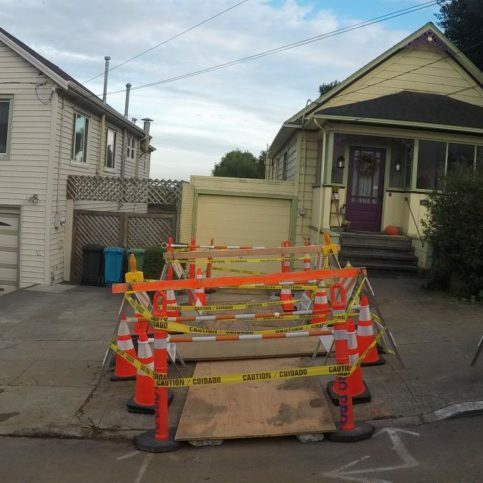 Rather than digging up the extent of the broken pipe, a plumber only needs to dig two holes: one near your house and one near the sidewalk where the pipe connects to the sewer main. Using hydraulic equipment, the new sewer line (typically composed of high-density polyethylene) is pulled through the existing one, while a “bursting head” at the front breaks apart the old pipe to make room it. Not only does this method provide a more efficient means of replacement, it also creates a seamless pipeline from point A to point B, which reduces the chance for future damage from roots. 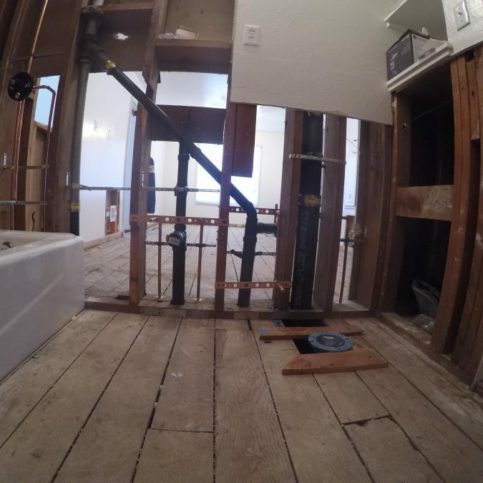 Q: Why are your prices higher than other plumbing companies? Q: How do you ensure reliability with the products you use? Q: Can you explain the rationale for using certain materials? 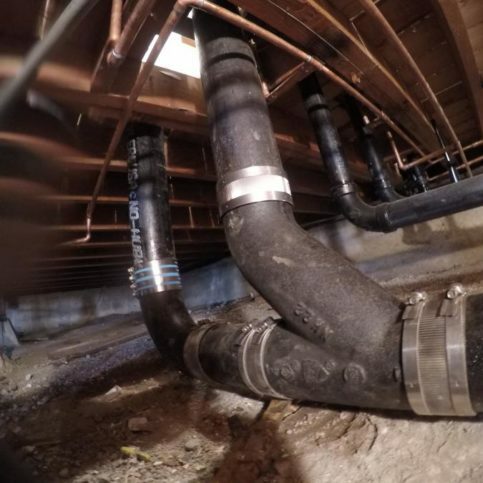 Q: Can you handle my sewer line problem? Q: Why aren’t you open on Sundays? 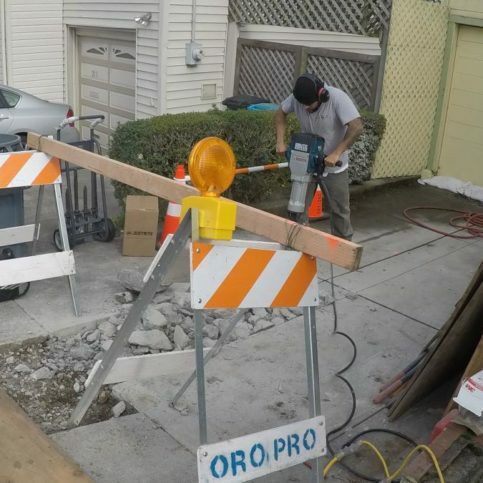 SELECTED PHOTOS FROM Oro Pro Plumbing, Inc.
Jonatan Bautista is a 14-year veteran of the plumbing industry and owner of Oro Pro Plumbing, Inc., a Diamond Certified company. He can be reached at (650) 549-5950 or by email. A: Being the class clown. A: Probably the past, just because I wouldn’t want to know my future. A: I’m all over the place. I listen to everything from hip hop and R&B to salsa music. SOUTH SAN FRANCISCO — When it comes to purchasing faucets and other plumbing fixtures, rather than going to a home supply store, a better choice is to buy them directly through your plumber. The box may look the same, but the product you get is much different. Rather than purchasing from a “big box” store, a professional plumber gets fixtures from a plumbing distributor. Few consumers realize that the quality of these fixtures is higher than those found at home supply stores. This is because big box stores often have fixtures’ heavy duty brass inner parts changed out for plastic parts, which allows the stores to sell them for a lower price. 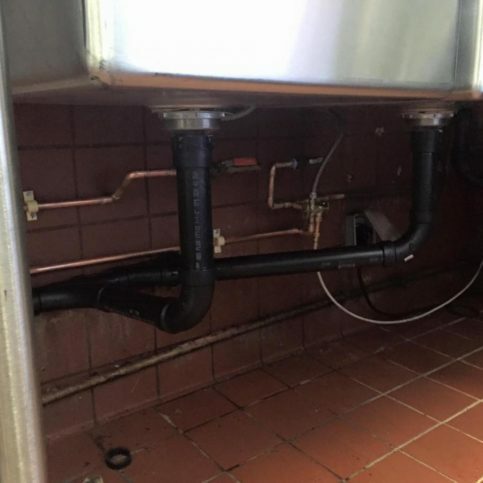 In contrast, a plumbing distributor’s products come as they were designed, fitted with high-quality materials both inside and out. If you were to compare two of the same product, one from each source, you’d immediately notice that the one from the plumbing distributor was heavier than the one from the big box store. Because of their superior quality, it’s common for fixtures bought from a plumbing distributor to have double the lifespan as those purchased at a home supply store. 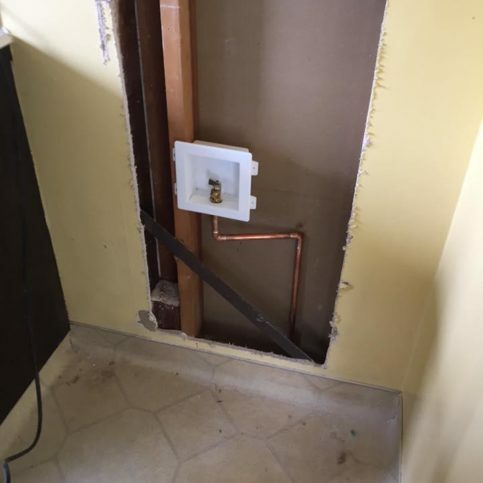 So, to avoid frequently replacing your fixtures, ask your plumber to provide you with a product that will go the distance and give you more value for your dollar. 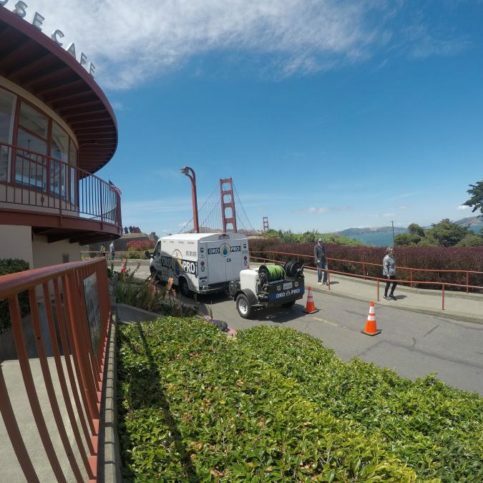 SOUTH SAN FRANCISCO — Host, Sarah Rutan: When it comes to purchasing faucets and other plumbing fixtures, rather than shopping at a home supply store, a better choice is to purchase directly through your plumber. 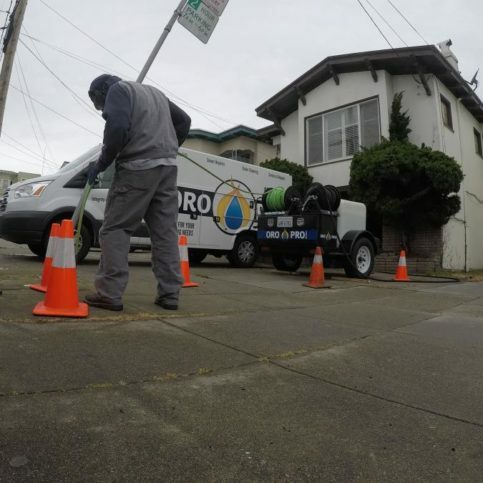 Today we’re in South San Francisco with Diamond Certified Expert Contributor Jonatan Bautista of Oro Pro Plumbing to learn why. 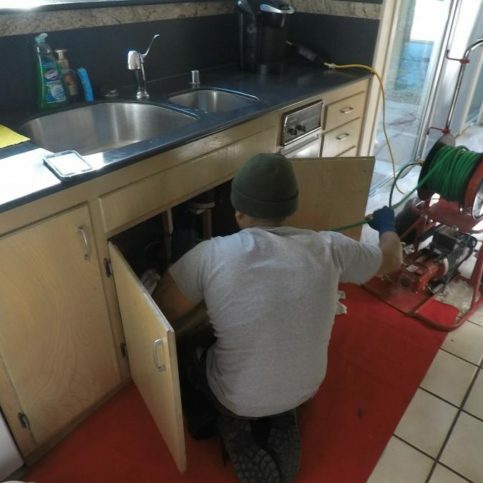 Diamond Certified Expert Contributor, Jonatan Bautista: When purchasing fixtures, as in a kitchen or bathroom faucet, always purchase your fixtures through the plumbing company that you’re hiring. The reason I recommend buying it through the actual plumbing company is, the quality and the actual integrity of the faucet will outlast any product that you may buy at a plumbing warehouse. The reason is, a lot of the warehouses that purchase these products get them changed out for plastic materials. 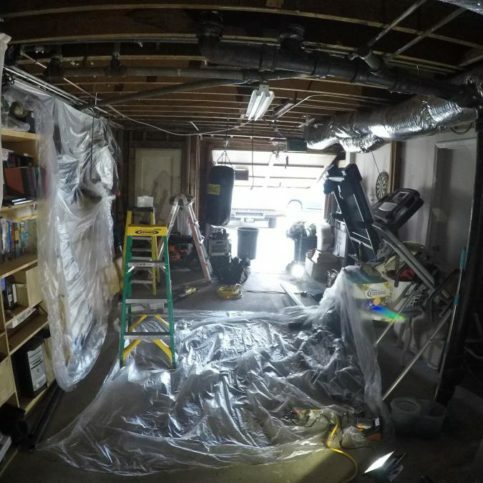 Whereas, the high-quality products that plumbers have access to at a plumbing distributor come high quality and brass and will definitely last double the lifespan compared to what you may find at a simple supply house. Diamond Certified RATINGS ON Oro Pro Plumbing, Inc.
Oro Pro Plumbing, Inc. : Average 9.2 out of 10 based on 126 unique customer surveys of customer satisfaction. They were quick and fast. They came out on a holiday. They did a good job and I would definitely recommend them. The crew was very nice and explained what they were going to do and why. They also checked with me first before going ahead with any work. I just felt they were very honest. We had them doing 2 jobs, and we thought there was a potential 3rd job. But they said no and that it really wasn't worth it. I was really impressed. I liked the guy who showed up, he knew exactly what to do, no issues at all. He was prepared, no fooling around. I would say, dial them up. They wore the shoe coverings, and that stood out for me. I would tell people to use them. They did a very good job. Everything actually stood out. The customer service was great, and the workmanship was outstanding. That they were great and I was very satisfied. They got the job done, they were reasonably priced, and they were efficient and friendly. 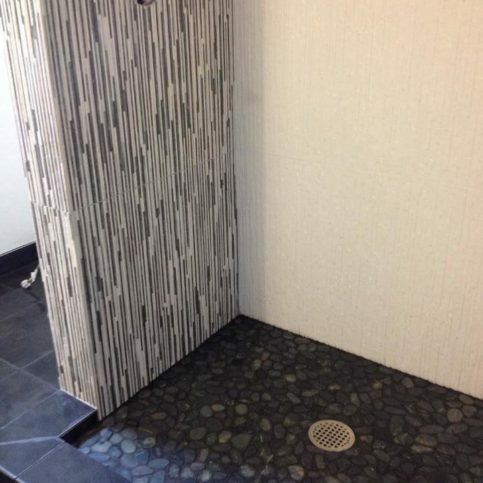 They responded quickly, gave an honest estimate on their labor, had a great selection on faucets and toilets to choose from, and they all met our specifications. We have had them over twice, but the last time was for a new toilet. We were in a time crunch because we had guests coming over and they were able to get it done within the time frame we requested. They came in, assessed the problem, and proposed options. They really go over everything with you ahead of time, and they explain what they're going to do and why. I call it dumbing down. The crew was very friendly and clean. They put the shoe covers on, as soon as they came into the house. They were very capable and responsive. I liked the fact that I could e-mail them regarding some of my problems. I think they are very knowledgeable, they do great work, and I have recommended them a couple times before. I would recommend them again. I would say how quickly they responded. When you have a plumbing issue, you always want someone there right away. They really worked around our schedule. I would tell them that they're pretty good and they're reliable, but for that you pay a premium. You need to understand the cost, because if you want something done well, and on time, it's going to come at a sight premium. The fact that when they did the job, they did it at the time they said they would and they finished it in the timeline they provided. They got all the city permits so I didn't have to do it my self. So it was a full service kind of job. The reason why I liked them so well is because I needed somebody to fix something right away and they were available. 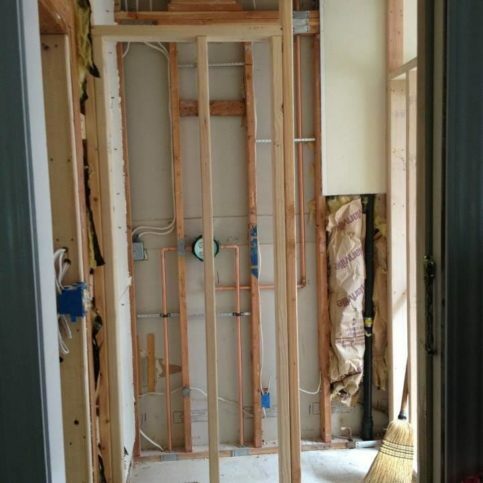 I have tenants and the hot water heater broke and needs to be fixed as soon as possible and they got it done. So that was really important. They were very professional, they knew exactly what the problem was, and they took care of it. The professionalism and customer service stood out for me.